If you’ve been slogging through the first two months of the year, you’re probably dreaming of that March vacation. March is a month filled with raucous festivals and other happenings and there are plenty of places around the world where you can join in the fun. Whether you want to enjoy the last bit of winter or you want to escape to a sunny location, we’ve got a wealth of options. Here are our picks for the 10 best places to visit in March around the world. You’ll find an Irish pub no matter where you go in the world, but in the Caribbean, there’s an island where the Irish influence goes much further. 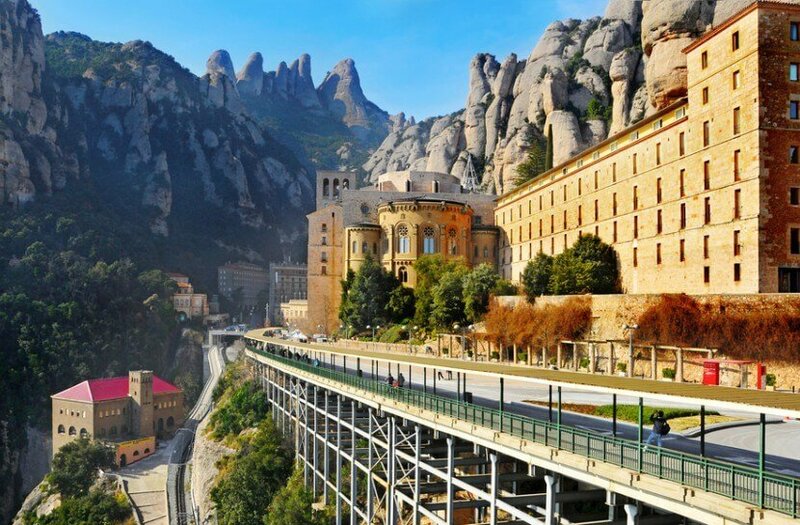 Montserrat’s inhabitants are predominantly of mixed African and Irish heritage, making this volcanic island the Emerald Isle of the Caribbean. Of course, this means that St. Patrick’s Day is celebrated with great enthusiasm too, with the entire island going green. 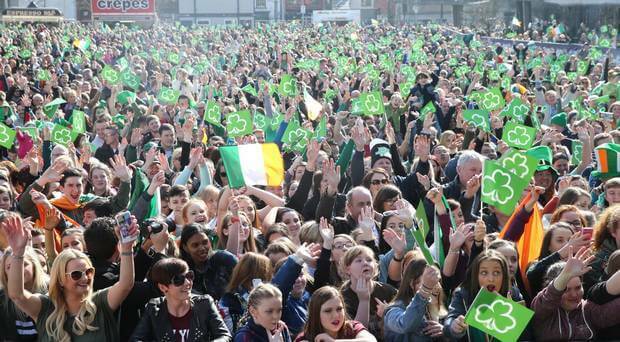 New York and Boston may have the more famous St. Patrick’s Day celebrations outside of Ireland, but one of the biggest in the world is also in one of the more surprising places. The rest of the year, Savannah vies with Charleston, South Carolina – one of the best places to visit in April – for Southern charm and gentility. 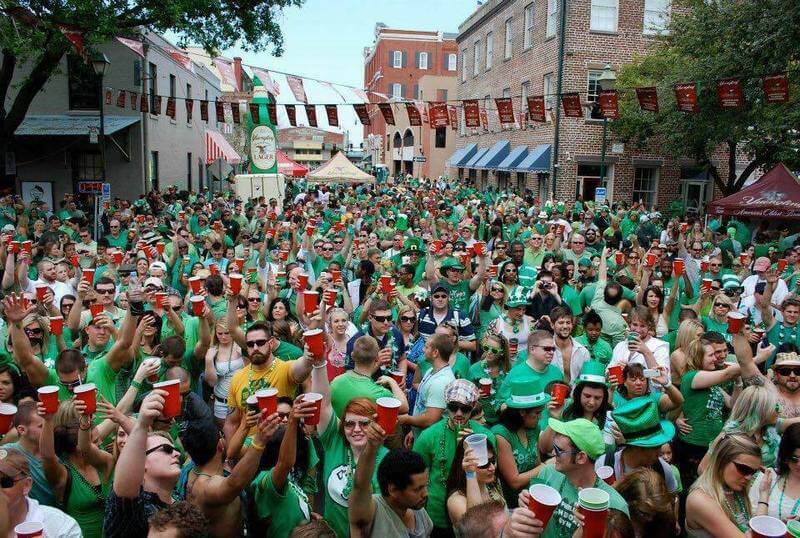 On March 17, however, it’s Savannah that draws the crowds dressed in green. Nobody celebrates their patron saint’s day with quite as much flair and enthusiasm as the Irish. The biggest and most famous St. Patrick’s Day parade in Ireland takes place in Dublin, but you’ll also find raucous parties in places like Cork and Kilkenny: anywhere that has a pub, to be honest. For a more authentically Irish celebration with some of the country’s best craic, you may want to be in Galway on March 17. Kenya is one of the best places to visit in July when it’s time for the famous wildebeest migration. In March, the country is home to a less famous, but no less unforgettable migration: that of Papa Shillingi, better known as whale sharks. Stunning Diani Beach is one of the best places in the country to see these magnificent creatures. Maybe you’ll even have a dip with them. 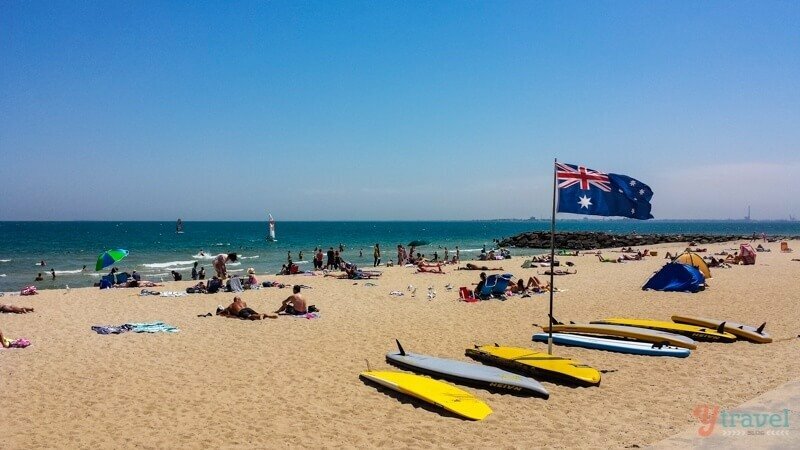 Getting to Australia may not be cheap, but once you’re here, you’ll find plenty of free entertainment. The Moomba Festival on the banks of the Yarra River in Melbourne is the largest free community festival in the country and is held from March 8 to 11. You can look forward to parades and pageants, fireworks, live music, lots of food, waterskiing and the comical aspiring aviators participating in the Birdman Rally. Put aside your Florida packing list for now and head to Austin, Texas instead if you want mild snow-free weather. 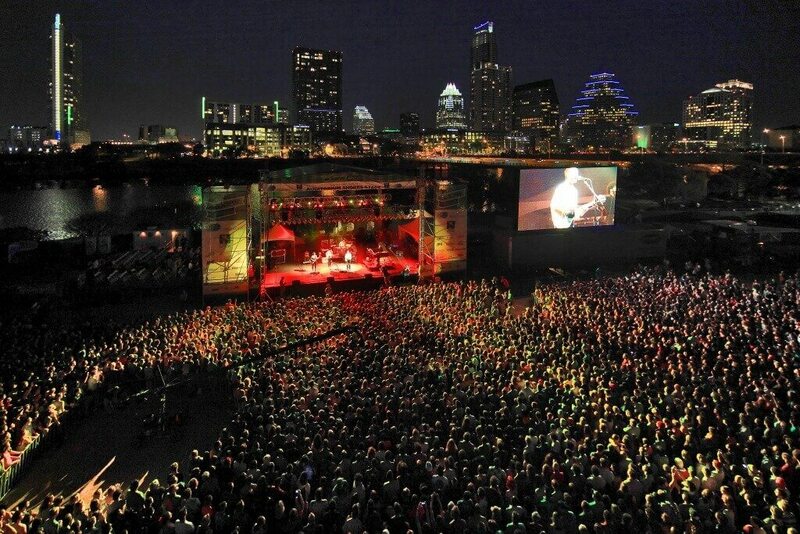 You may not be getting beaches, but in March, Austin hosts SXSW or South by Southwest: a conglomerate of events including a music festival, a film festival and conferences, held from March 8 to 17. Kings Landing is a living history museum about 20 minutes from Fredericton. Why would a museum be one of the best places to visit in March? Because Kings Landing hosts one of Canada’s best maple festivals. 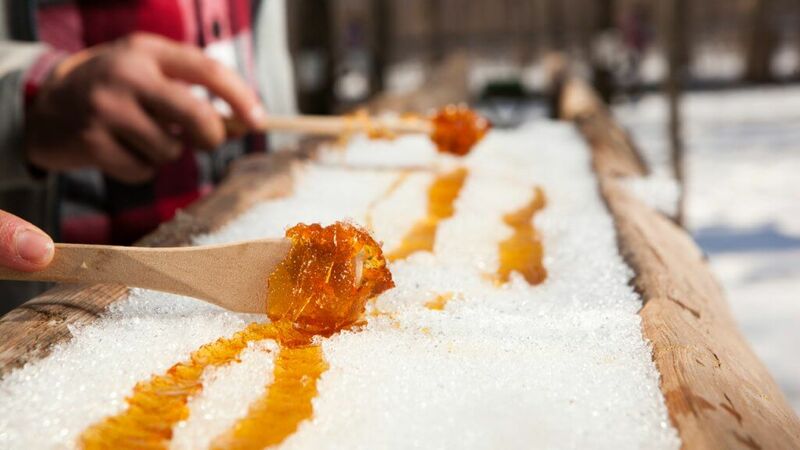 Sugar Bush is held on March 9 to 10 and March 16 to 17 and is a great way to celebrate that most Canadian of sweet treats while getting a hands-on experience of what New Brunswick was like in the 1800s. Nebraska may not be the first place that comes to mind when you’re thinking of the hottest holiday destinations around the world, but if you come here in March, you’ll get to see one of the planet’s most spectacular animal migrations. 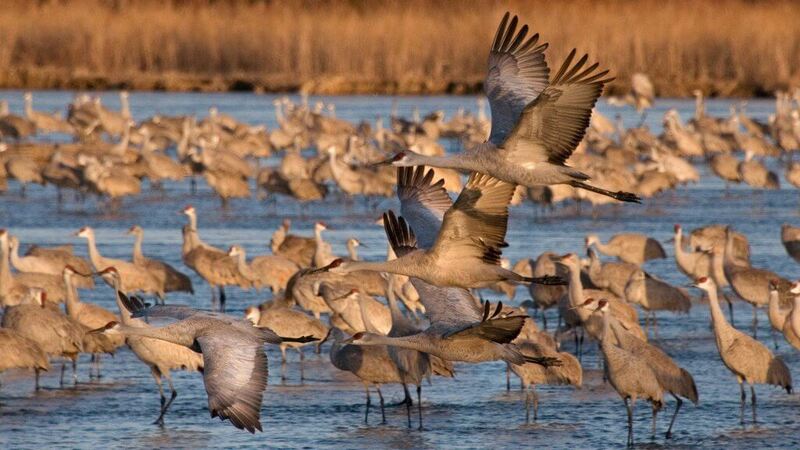 This is when more than half a million Sandhill cranes converge on the Platte River to mate before heading north to their breeding grounds. You don’t have to be into ornithology to appreciate the spectacle of all these birds doing their mating dance with flapping wings. 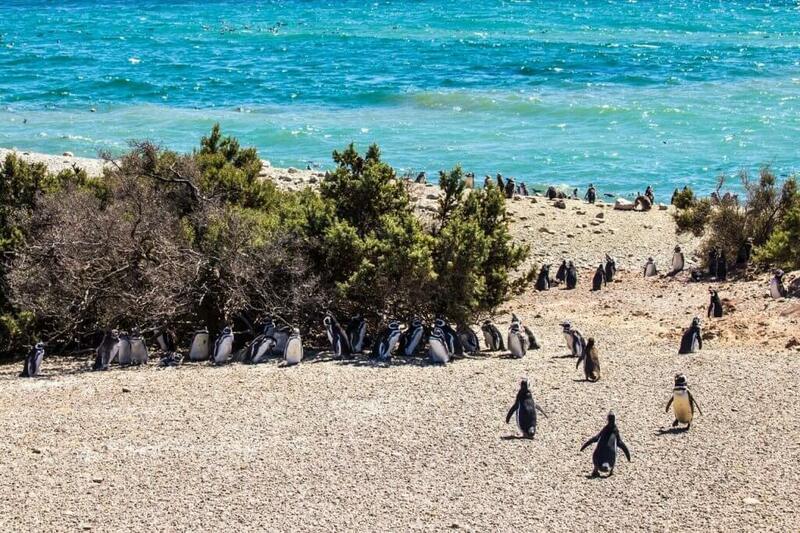 The peninsula of Punta Tombo in southern Argentina is home to the largest colony of Magellanic penguins in South America. These cute little birds migrate from Brazil to Punta Tombo in September, when spring arrives in the Southern Hemisphere. They stay throughout the summer and March is a great month to see thousands upon thousands of them raising their chicks while preparing for the migration back north. The Taj Mahal on Valentine’s Day makes Agra one of the best places to visit in February. However, you really want to be in India – anywhere in India, really – in March for Holi, the Festival of Colours. In 2019, Holi falls on March 20 and 21. Whether you’re partying in Goa, rubbing shoulders with Bollywood stars in Mumbai or joining the pilgrims in Lord Krishna’s birthplace of Mathura, be ready to get covered in color. You might want to wear old clothes!